 The 4th Front Row Festival is held at Fritwell Playing Fields at Alchester RUFC, Oxfordshire on Saturday 29th June 2019. The announced acts include:- Desperate Journalist, Harry Pane, Empyre, The Homing, Saint Loe, The Lilyhammers, Jaguar Milk, Little Sparrow, Devon Matyson, Plucking Different. Early bird adult tickets are priced at £15, tickets for 11-17 yrs are £5, under 10s can attend for free. Camping is £10 per tent. Free parking, food and drink, and childrens entertainment.